School buses across a dozen states are being upgraded through Google's Rolling Study Halls program to bring Internet access to students in rural areas. Students riding on Wi-Fi equipped buses will be able to have Internet access for an additional 1.5 million hours collectively on an annual basis. 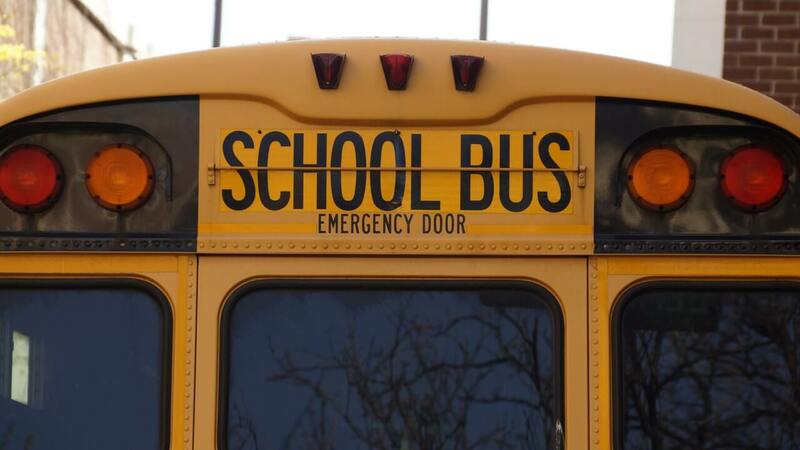 Google will be expanding its program to 70 buses within 16 school districts. All areas being targeted have low population densities and typically have below national median household income levels. The high-speed Internet access will be provided freely to all students on equipped buses. Although the service comes at no cost to districts or students, there are some small caveats. One is that school-provided Chromebooks are required for access. Only Google-approved devices can make use of the free Internet access. Content filters are also optionally installed at the discretion of school districts to block access to social media and other sites deemed inappropriate for school use. After all, the point of the program is to offer students the ability to complete school work instead of otherwise wasting time on lengthy commutes. Out of the selected districts within Alabama, Georgia, Kansas, Minnesota, New Mexico, Oregon, Pennsylvania, South Carolina, Tennessee, Texas and Virginia, those that do not currently have Chromebooks will have some provided for student use. At a time where privacy is a heated topic of debate, Google has assured school districts and parents that there is no way for its employees to view what content students have been looking at. It will be left entirely up to local school districts to enforce appropriate use of school resources as deemed fit by administrators. In choosing to only support Chromebooks, Google is taking a strategic and competitive approach to the K-12 education market shortly after Apple announced lower cost iPads also targeting education customers. Instead of wasting upwards of 90 minutes each way of their commute, students are being taught lessons and given assignments and quizzes during their rides. According to Google and school districts that already have Wi-Fi installed on buses, the results are undeniable that student performance has increased.